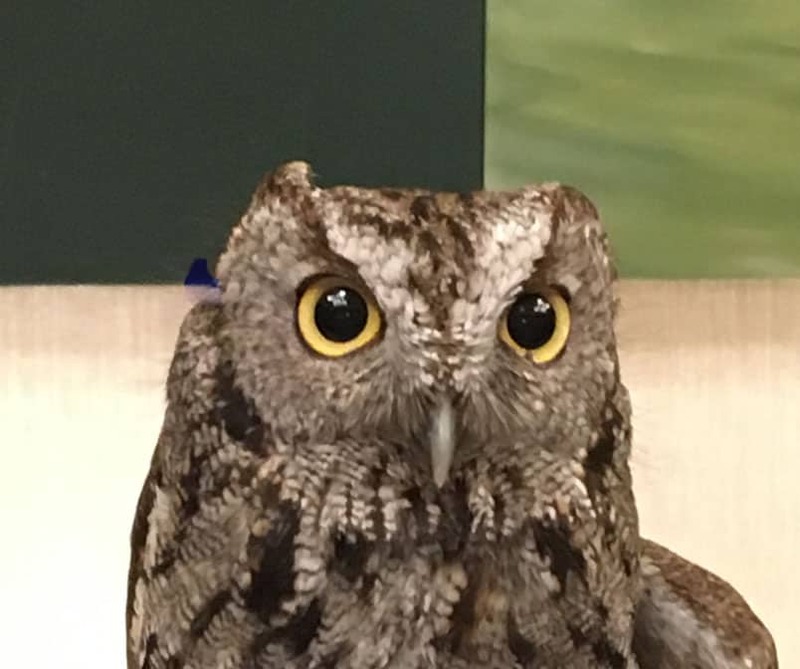 This local screech owl witnessed the presentation of Friends of the River’s River Blue Awards at their annual Big Fish Ball honoring river sensitive design. A Green Ribbon Award went to Metropolitan Brewing, Prairie Management and Development and their design teams. AltusWorks is thrilled to have helped Tracy and Doug Hurst translate their vision into a reality at their Rockwell Brewery and Taproom. Ellen Stoner posted this on 6/13/18 in Awards.